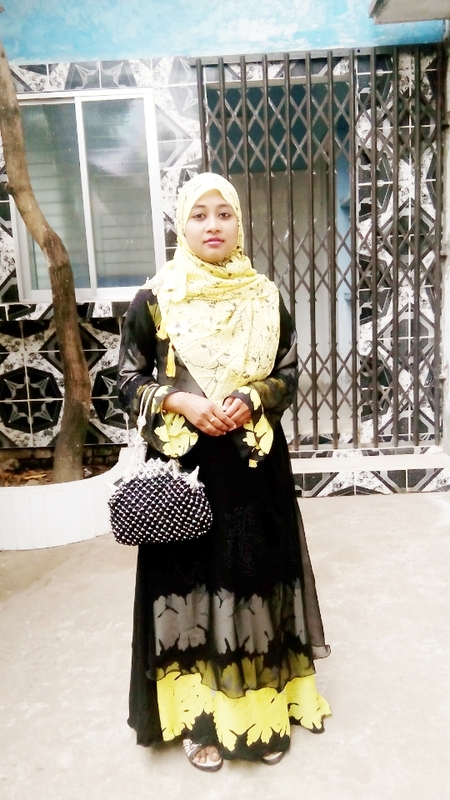 29 years (F), Divorced, Muslim, Shonadanga, Khulna, Bangladesh. Bachelors / Undergraduate in Arts, currently enjoying working in Other profession area. I am Normal. I am 5ft 3in - 160cm & 54 kg weight. I speak Bengali. My blood group O(+), I was born in Khulna, Bangladesh currently live in Khulna, Bangladesh. I would like to marry Soon. I heve NO.